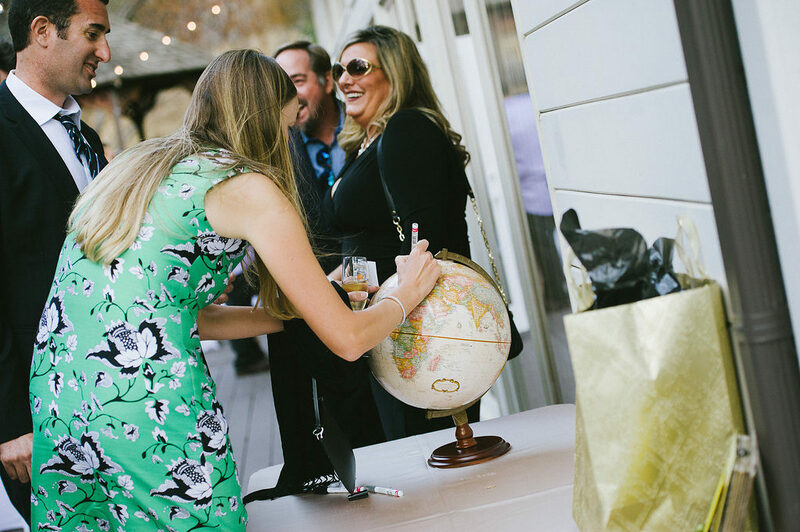 Guest books are a great way for you to have fun memories of all of your friends and family that attended your wedding. 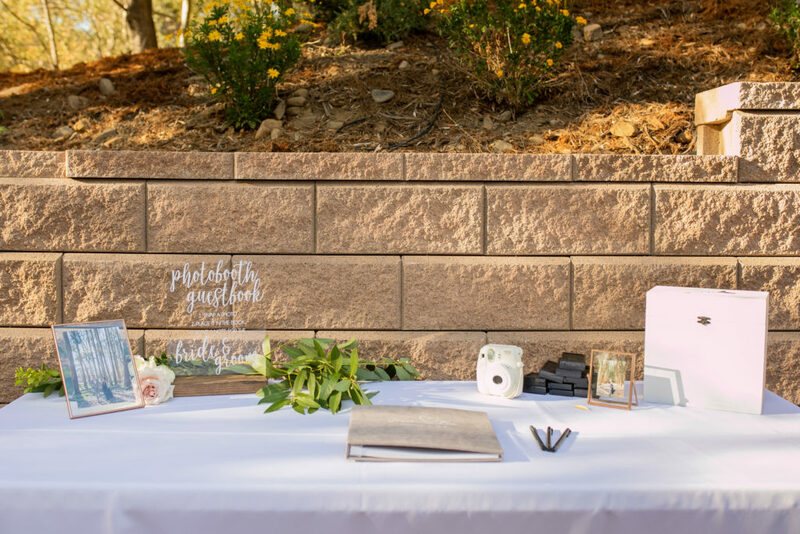 Traditionally, guest books are blank books that guests can sign and give couples their well-wishes or married-life advice. 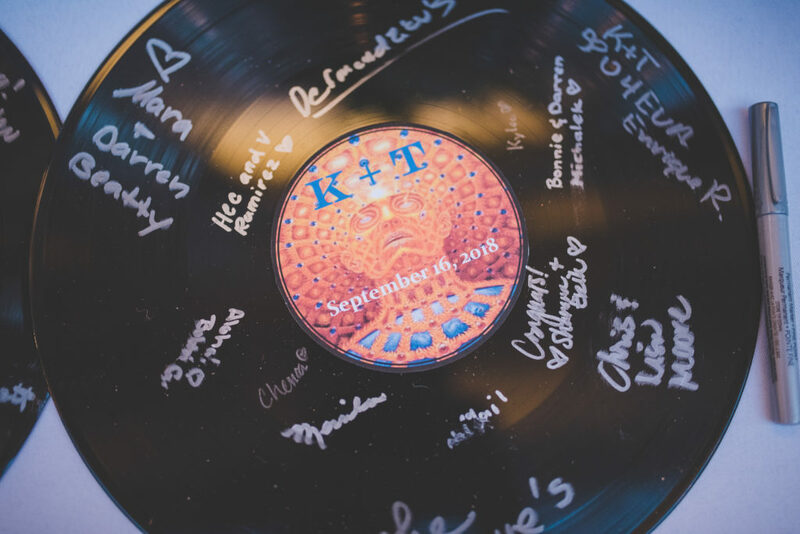 Over the years we have seen some pretty creative ideas for guest books, that are more than just a book you may look at once a year or have sitting out on your coffee table. We have gathered up a few of our favorite ideas below. 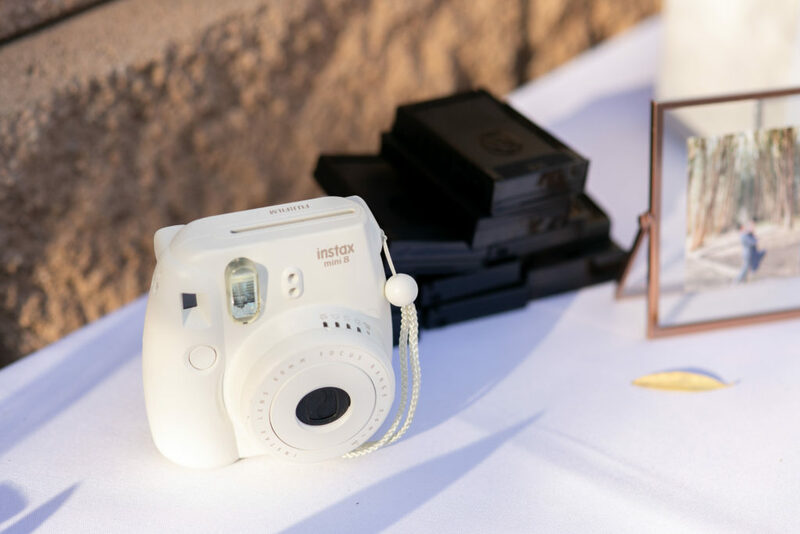 Polaroid guest books are an easy and interactive way for guests to capture all the fun they had at your wedding. 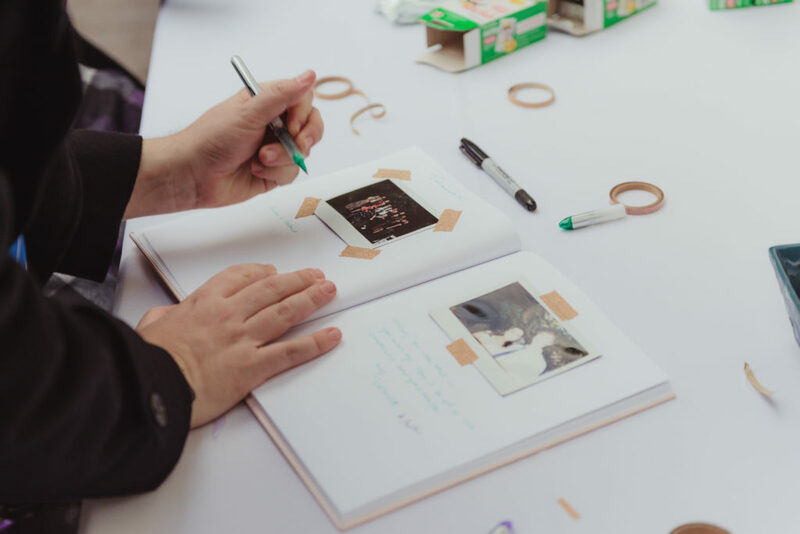 You just need to provide a few polaroid cameras, film, a blank guest book, some glue or washy tape and pens or markers. 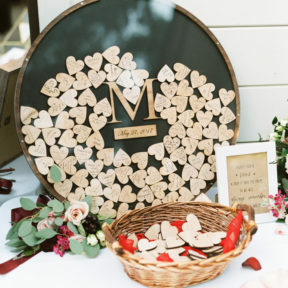 You could even bring in cute props for guests to take photos with as well. After they take their photo they can put in the book and sign their names or give their well wishes. 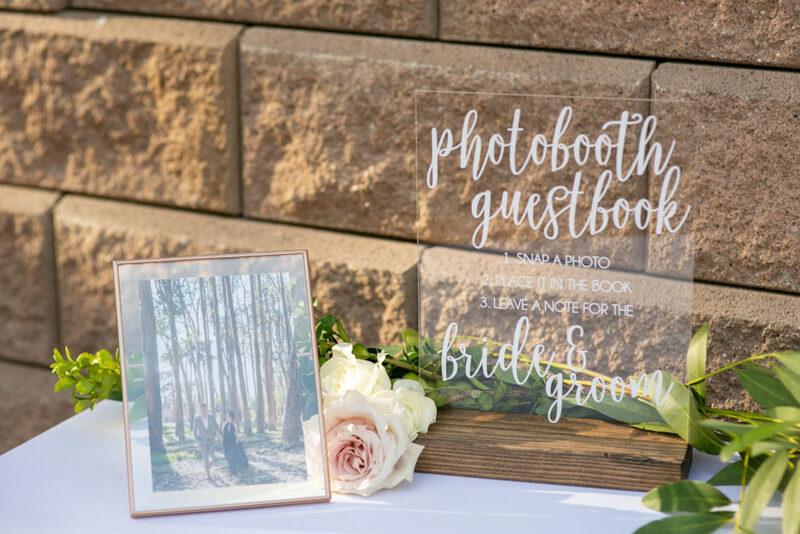 If you have a photo booth at your wedding you could have your guests use the print outs of those photos to put into a guest book as well, so you don’t need to provide cameras and film. 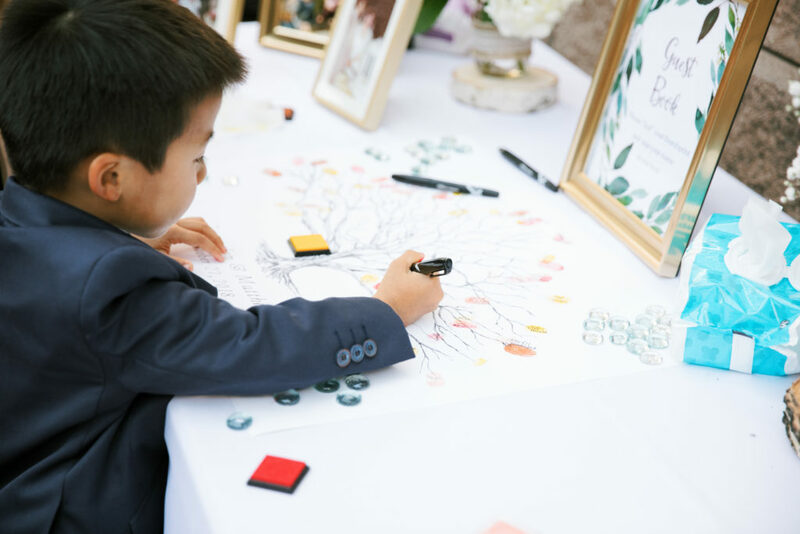 One idea that has become very popular is having guests sign a family tree. 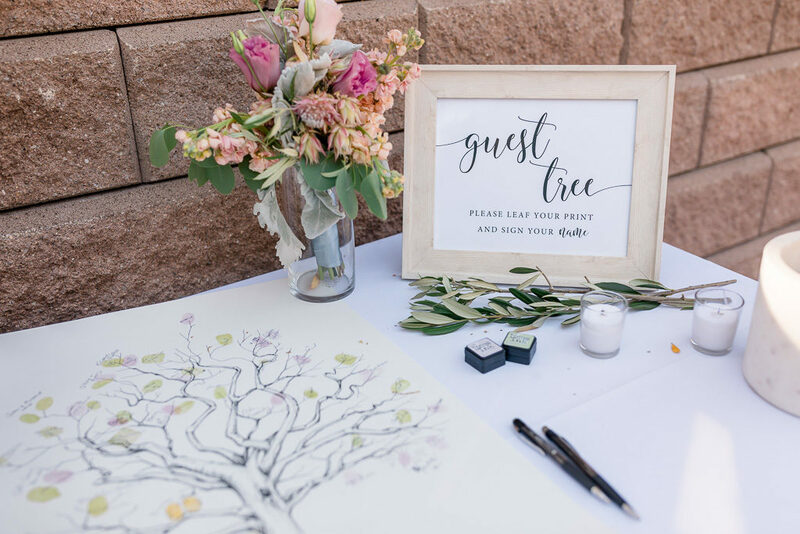 We have seen guest trees that already have the “leaves” on the board and guests sign them, and we have seen guest trees where guests can stamp their finger print to the tree and sign. 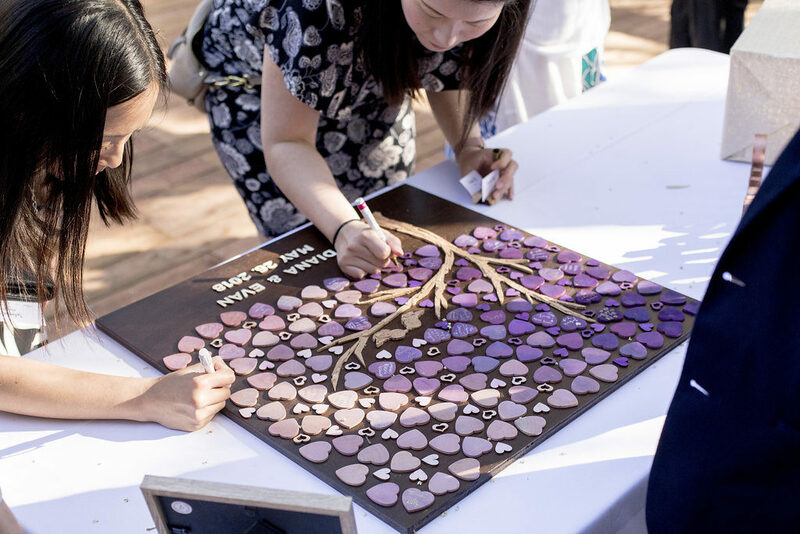 Both are a fun way to see how your family tree has grown after joining your families. Don’t want to have a book? 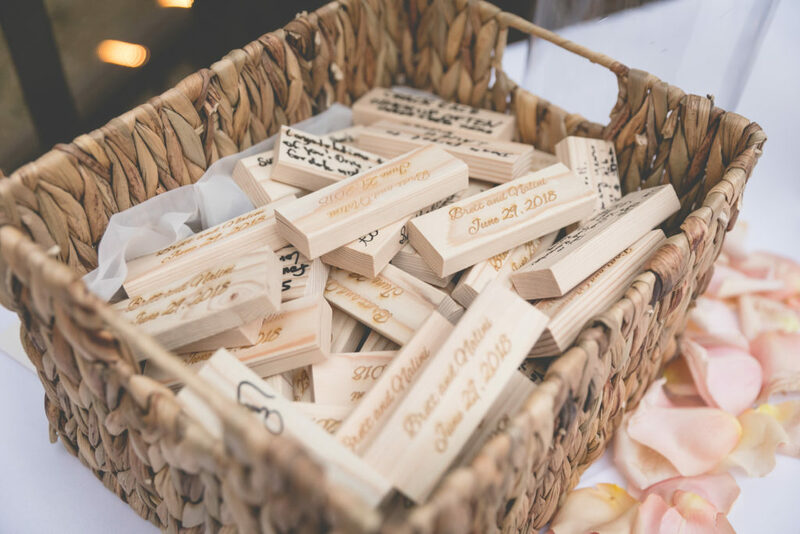 Couples have gotten creative and have had their guests sign Jenga pieces. This is a fun way to read your friends and families well wishes and advice anytime you’re having a game night! 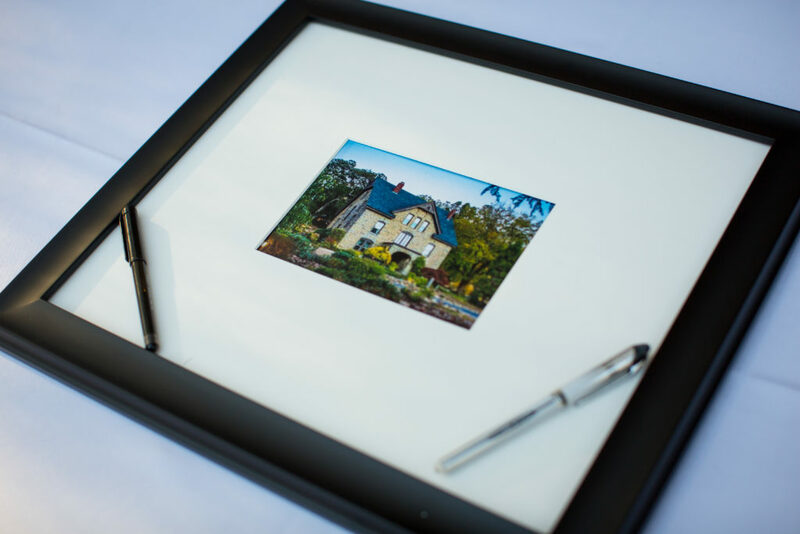 Want something beautiful to display in your home? We love these creative shadow boxes. 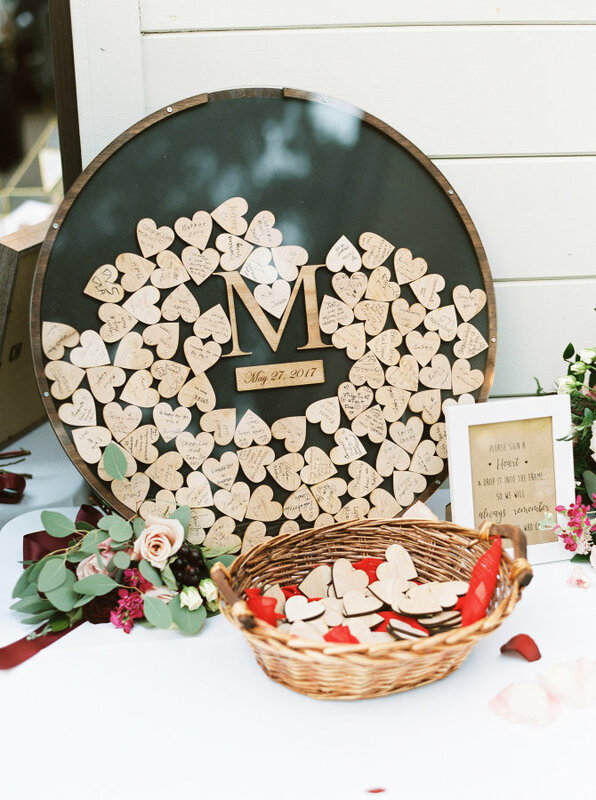 Ask guests to sign a heart, and drop it into the box when they’re done. 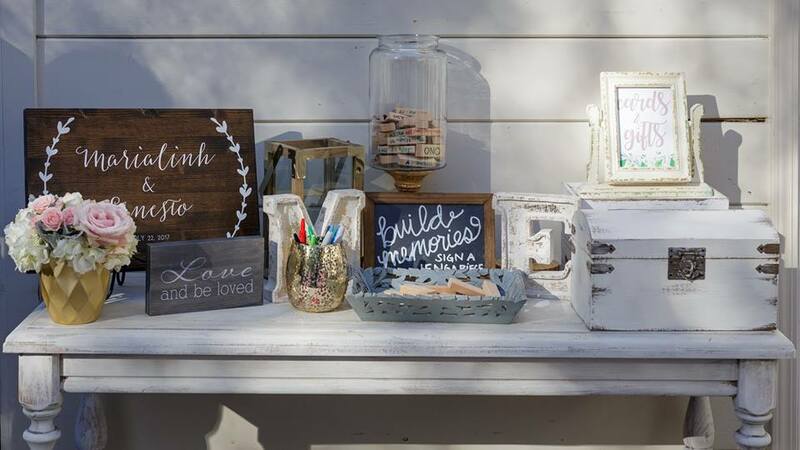 Enjoy seeing the cute display in your home after the wedding! 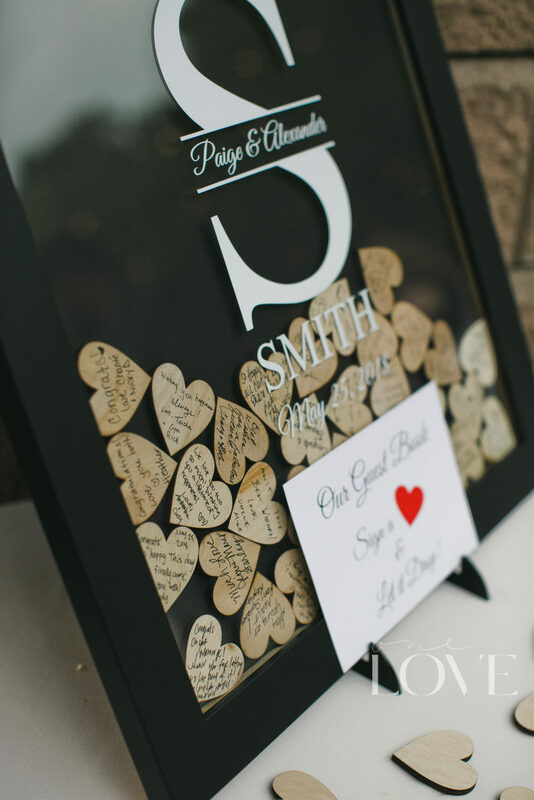 We love when couples incorporate their hobbies or interests into their day! 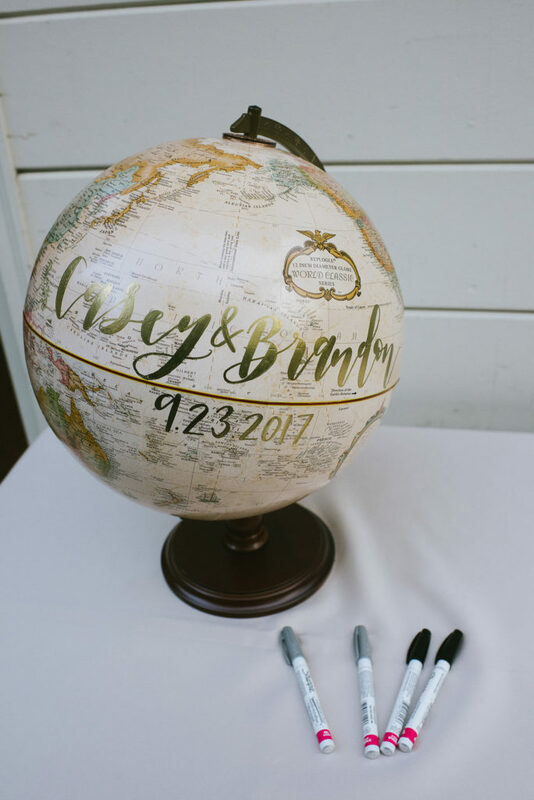 This couple loves to travel, and had their guests sign a globe instead of a traditional guests book. We thought this idea was so creative and it’s something they can display in their home. Are you a music junkie? 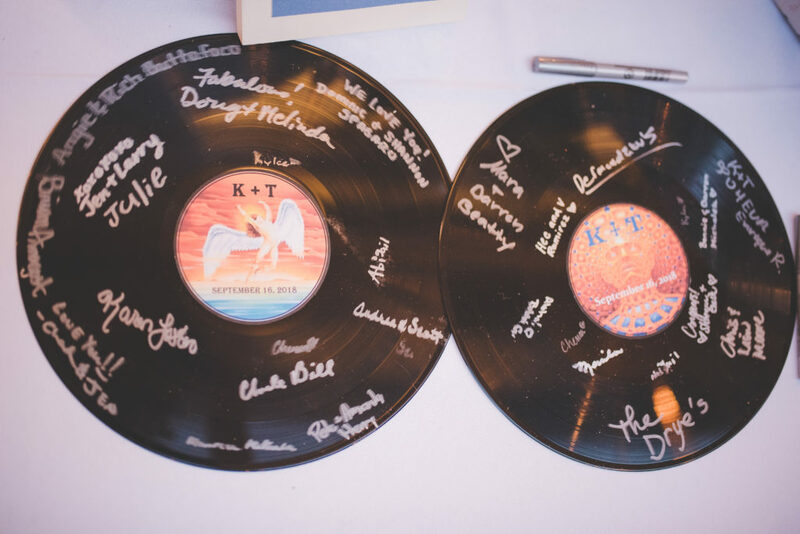 This creative couple used records as their guest books! Check out the custom labels too – so cool! 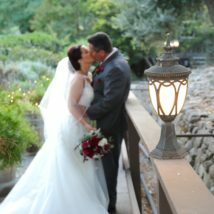 We have the best couples! 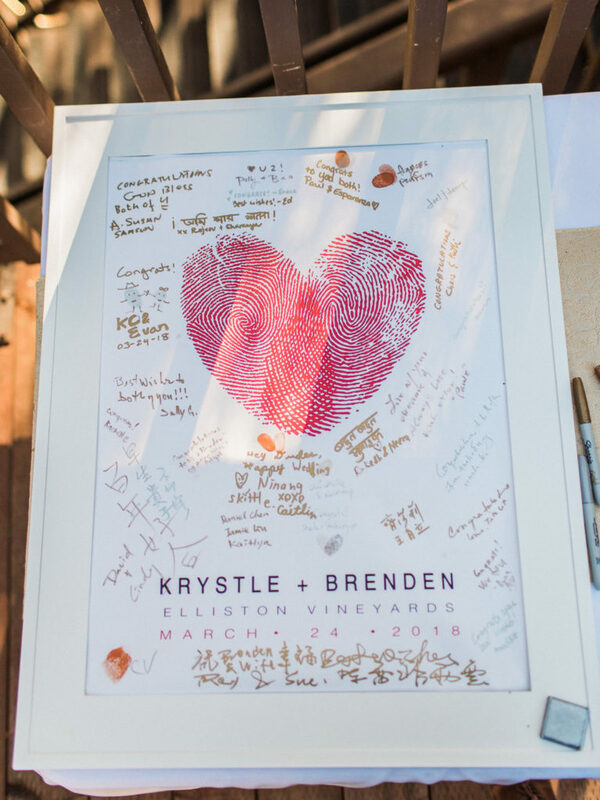 And we love when our brides and groom’s want to bring a little bit of Elliston home with them. 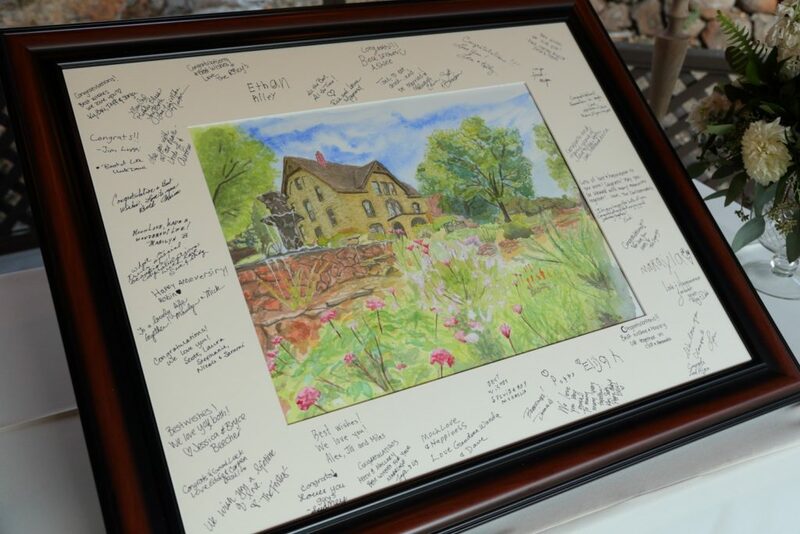 Check out these super cool Elliston-inspired guest books. 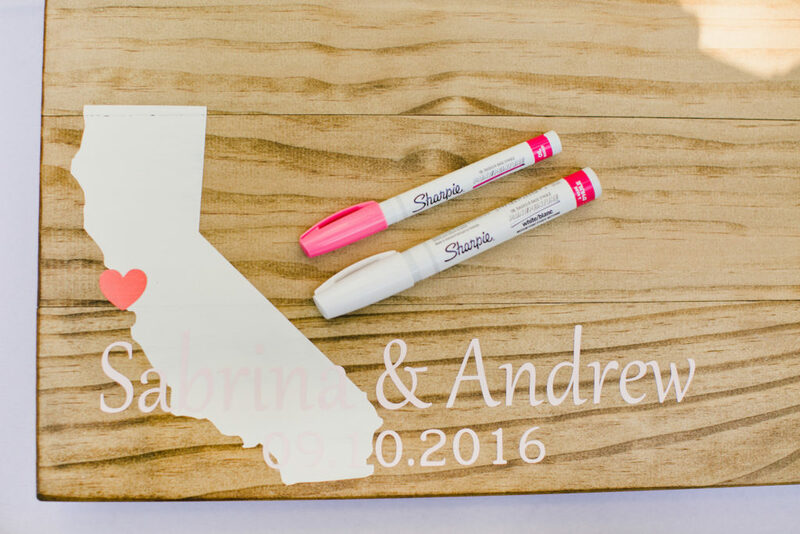 We are seeing more and more couples get custom items that they can display in their home once the wedding is done. Here are some of our favorites! 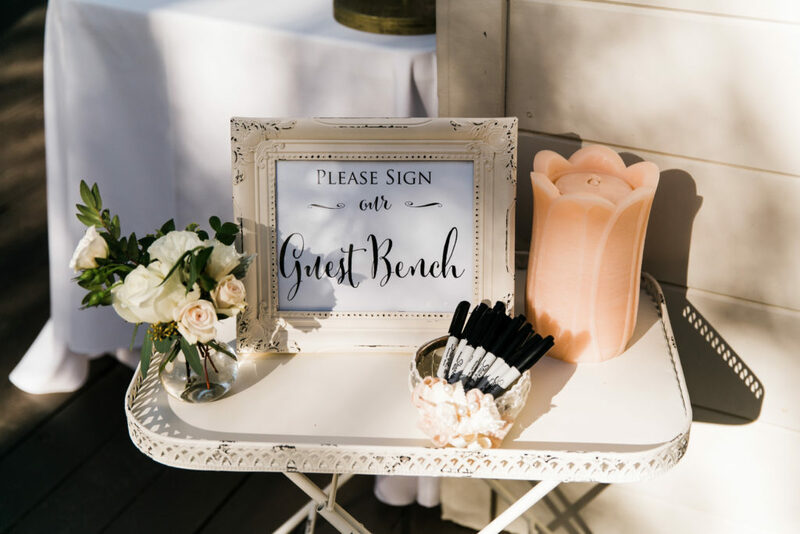 This couple had guests sign a bench that they now display in their garden – so cute and creative!